Meanwhile lets just say that we are proud Julian Ayzman contributed a whooping 15 entries. Opioids are a type of drug which blocks pain, slows breathing, and gives an anti-depressing and calming feeling. 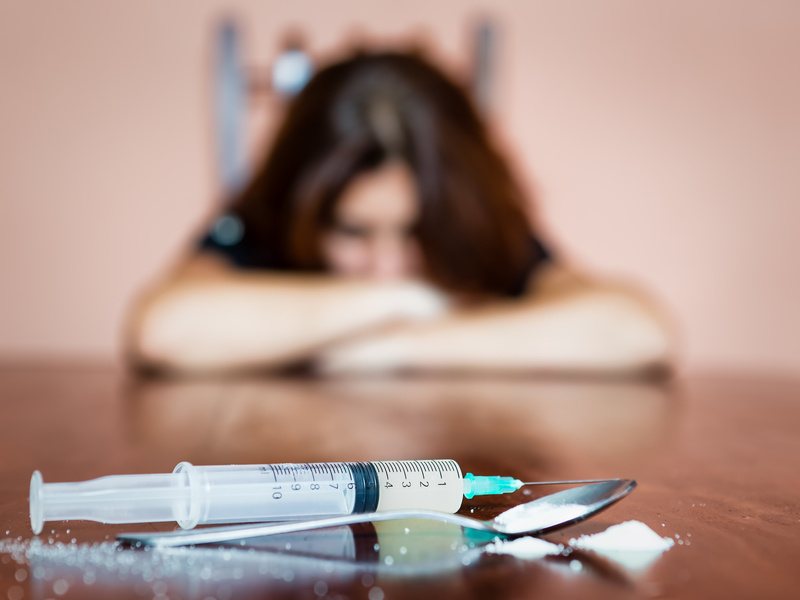 Opioids include the illegal drug heroin, the synthetic drug fentanyl, and legal prescription medications such as oxycodone, hydrocodone, morphine, codeine, and many others. DON’T be rude, aggressive or threatening to pharmacy staff. DON’T assume your prescription will be ready exactly when you want it to be. 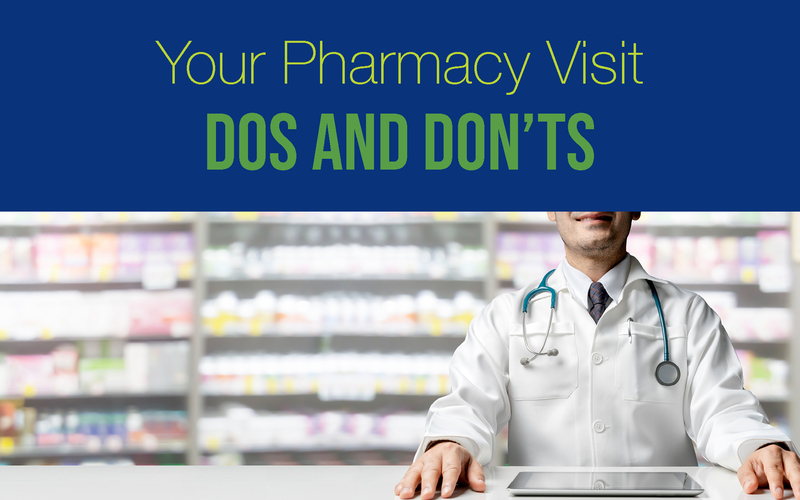 DON’T expect the pharmacist to give you information about your prescription without accurate prescription information. Stimwave Technologies Inc. owner Laura Perryman expected her company to have to wait years before U.S. approval for her device providing pain relief for chronic migraines. Opioid addiction recovery medication doesn’t need to be expensive. Eligible patients using insurance pay no more than $5 per month. 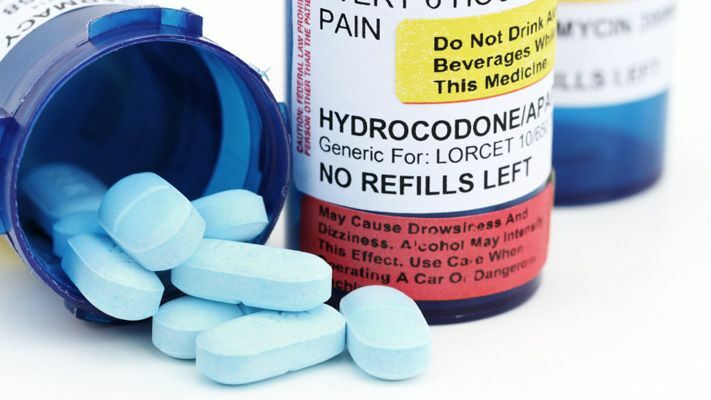 The opioid epidemic is not limited to street drugs like heroin, a massive part of the problem is prescribed drugs such as oxycodone and hydrocodone.